Home » Photo Gallery » Ms. S. Nivia Final Year Computer Science & Engg. 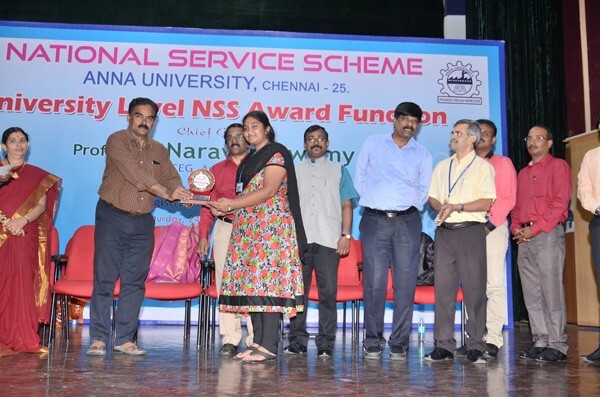 received Anna University Best NSS Volunteer award from Prof Dr. P Narayanaswamy, Dean CEG Anna University (V.C Search committee), on 24th Sep, 2016. 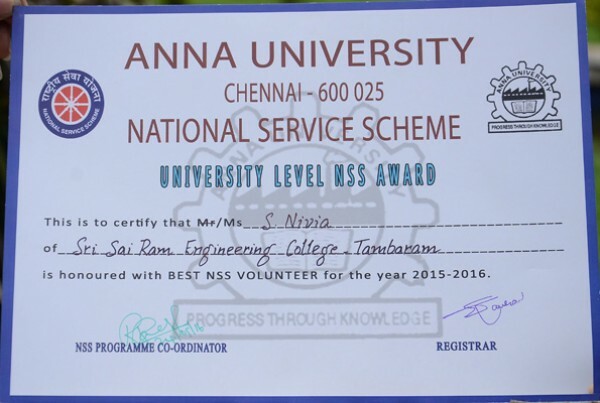 Ms. S. Nivia Final Year Computer Science & Engg. 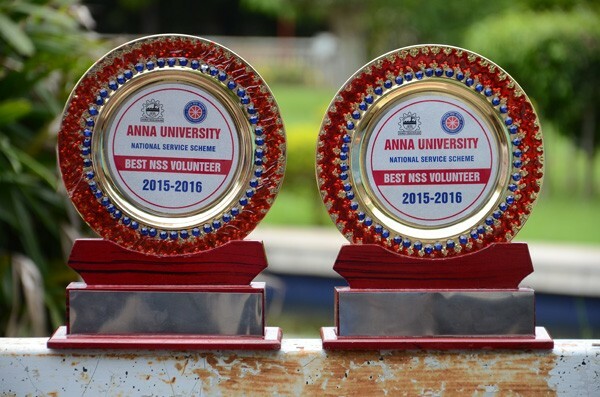 received Anna University Best NSS Volunteer award from Prof Dr. P Narayanaswamy, Dean CEG Anna University (V.C Search committee), on 24th Sep, 2016.